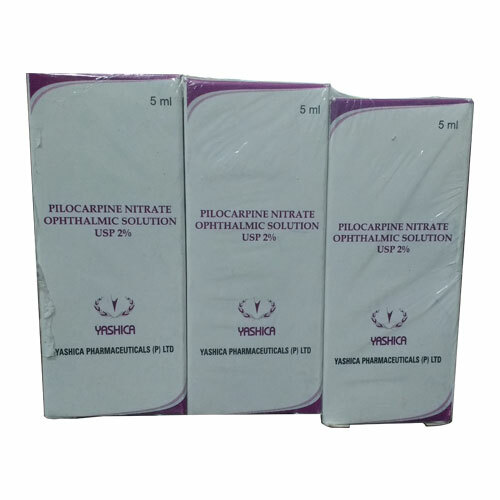 We offer an extensive range of Opthalmic products. The products are processed by experts with international standards using quality approved ingredients with the help of highly advance technology. These are available in varied packaging options.